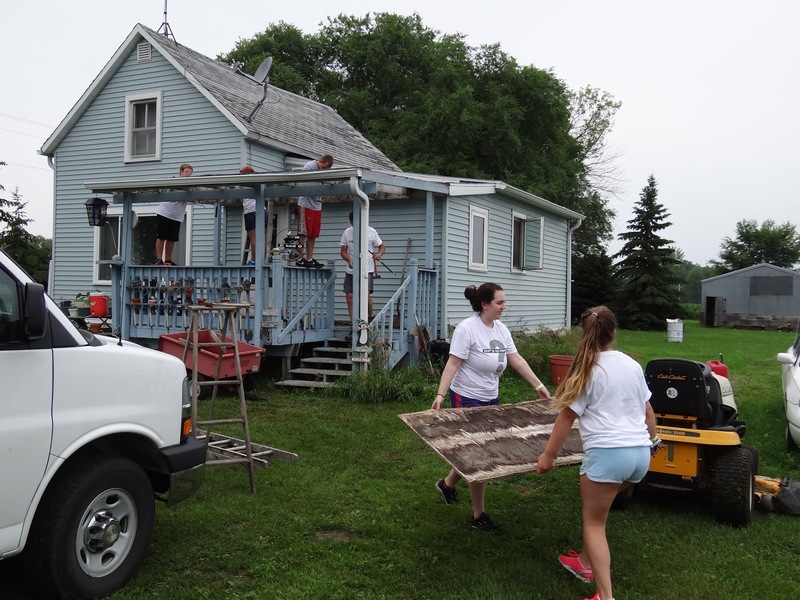 More than 350 Work Camp youth, adult leaders, mission workcamp staff and local volunteers are busy this week repairing homes throughout Clay County, MN. Youth arrived on Sunday, July 14 and will be leaving on Saturday, July 20th. 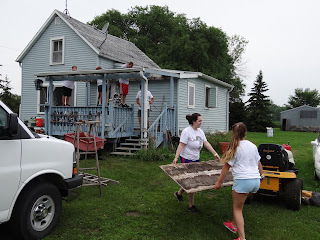 To learn more about the Workcamp, you can visit the Lakes & Prairies' website. Here are some pictures from the first day of camp. Heeading out from Hawley High School on first day.